Tax laws and regulations are not only complex but are continually changing and, therefore, becoming more difficult to interpret. 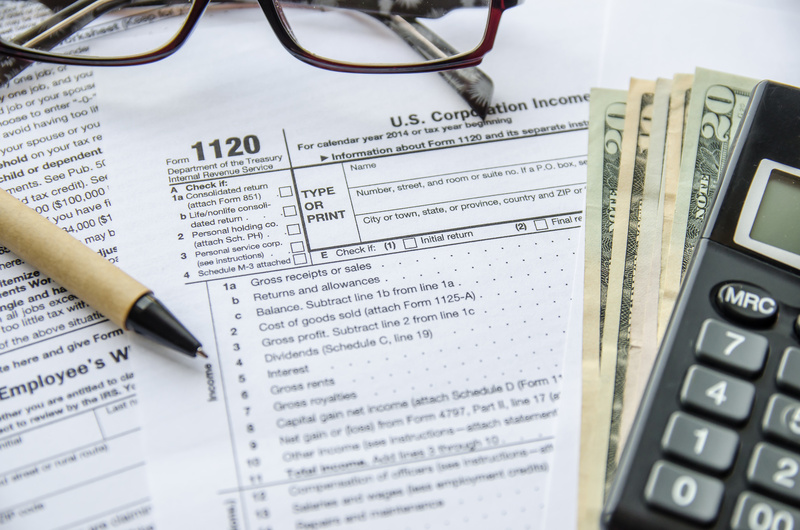 Our team of commercial and business accountants are dedicated to staying current on tax laws and to developing tax strategies that both minimize the current tax liability while also analyzing the best tax positions for future tax years. We emphasize a client-first approach by focusing on each client's circumstances. By keeping current on the tax legislation and each company's situation, we create the ability to minimize the overall tax burden of our clients.